My first novella came out today. I normally write novels, but someone suggested I try a novella, or two, or three for the readers who like a shorter read. Actually, I did write three of them. 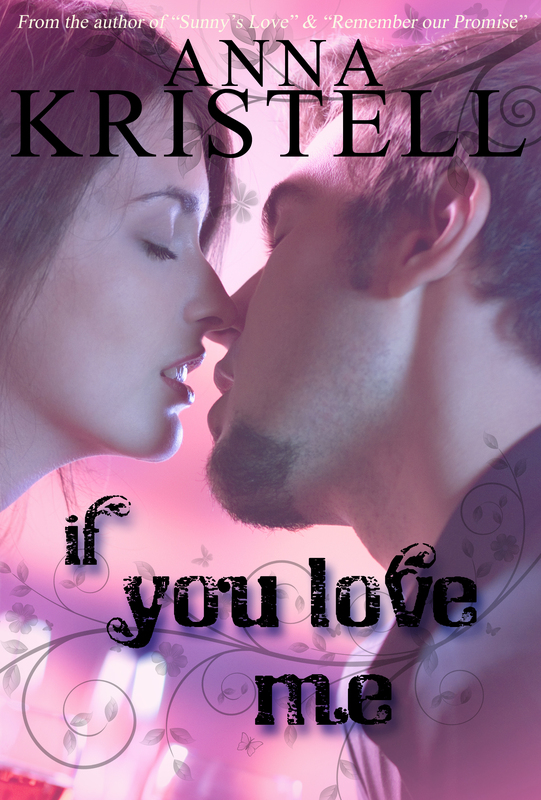 If You Love Me was released today by Rebel Ink Press. 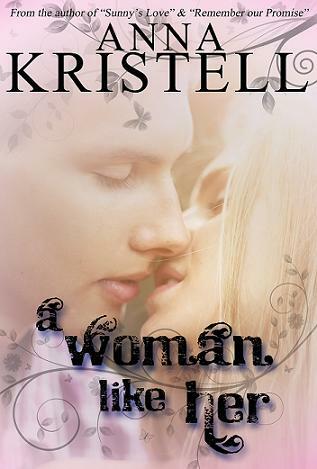 It will be followed by a sequel, A Woman Like Her, on December 17. And for the holiday season, A Holiday Hideaway, will be released by Rebel Ink Press on December 3!!! These were all fun for me because they each take place in Indiana, my home state. I’ll give you the blurb and then I’ll treat you to an excerpt! I’ll also give you some of the buy links at the end of this post!! Enjoy!! It’s already received two 5 ***** star reviews!!! It’s a quick read! Ashley Brant often wondered what might have been. If the one who got away hadn’t gotten away. Now, she may have a chance to find out. After a horrendous argument with her handsome husband, Adam, he tells her to do just that, find the one who got away. Realizing finally, she has all she’s ever wanted with Adam, Ashley plans to tell him and make things right with him. But Adam’s left her, giving her the space he thinks she needs. And to make matters worse, Ross, her ex, is back in town and making it known he’d like a second chance with her. When Adam files for a divorce after seeing Ashley and Ross together, things begin to unravel for Ashley. Ross always seems to show up at the wrong time, fueling Adam’s belief he’s lost his wife. Can Ashley convince her husband he’s the only man she wants in her life or will Ross succeed in tearing the lovers apart forever? “If you tried a little harder, maybe I wouldn’t have so much to find fault with,” she answered sarcastically. “You just don’t get it, do you?” She turned to go. Hmmm….will Ashley go after “the one that got away” and what will happen if she does????? Find out in If You Love Me…available now. It will also be available at Barnes and Noble soon! Stop back by on the 7th when I’ll be interviewing Alicia Sparks and on the 9th when the spicier side of Anna, Isabella Kole, makes her debut with Accepting His Terms…it’s going to be a fun month in Anna’s World!